Lake County How Do I Recycle This? The Elk Grove Winter Market is dedicated to bringing residents and visitors alike a wonderful Saturday market with a tempting variety of fresh indoor grown veggies, meats, eggs, pasta, breads, flavored nuts, sauces, dog treats, and much more. When: Saturdays 2018-2019: Dec 1 & 15; Jan 5 & 19; Feb 2 & 16; Mar 2 & 16; Apr 6 & 27 8:00 a.m. to 1:00 p.m.
What: Fresh meat and eggs, pasta, salsa, and peanuts to name a few items along with an artisanal baker. It’s time to start thinking about the farm fresh fruits, produce, flowers, baked goods, meat and cheese that are some of the goodies you can find at the Schaumburg Farmers’ Market. You’ll find locally grown fruits and vegetables, meats, flowers, plants and gourmet cheeses sold by the farmers who produce them. The market also features decadent pastries, baked goods, olives, spices, home made pasta and knife sharpening services. This family friendly activity offers freshly squeezed lemonade, kettle corn and snow cones made on site. Enjoy the unique flavors of summer at the farmers market! The Market is open every Friday from June 1 to October 26, 2018, 7:00 a.m. to 1:00 p.m. The Market is located at the Trickster Gallery in the Town Square Shopping Center at 190 S. Roselle Road in Schaumburg. 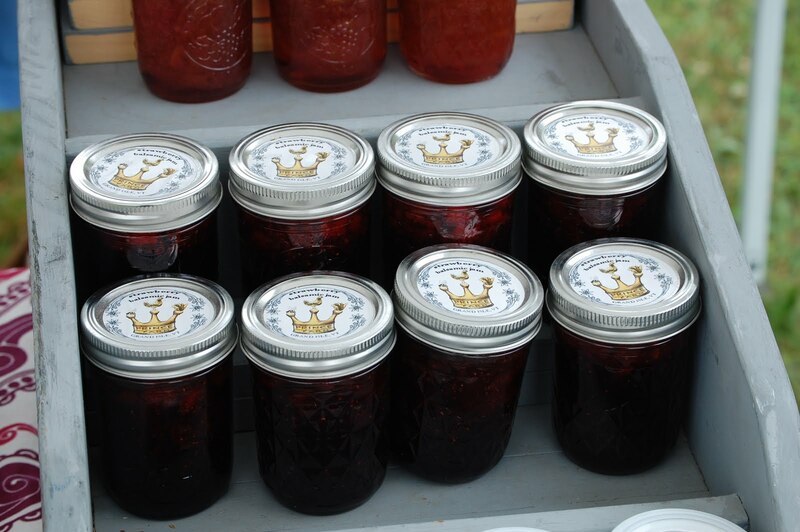 Check out the farm-fresh products at the 10th Annual Elk Grove Village Farmers’ Market. The Market is open from June 2 to October 27, 2018 on every Saturday, 7:30 a.m. to 1:00 p.m. You can find the Market at the Charles J. Zettek Municipal at 1000 Wellington Avenue in Elk Grove Village. 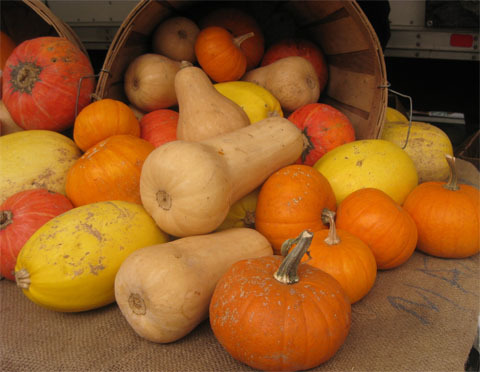 The Elk Grove Farmer’s Market offers a variety of fresh fruits, vegetables, spices, breads, meats and baked goods. There will also be vendors featuring items such as salsas, flowers, nuts, honey, popcorn, doggie treats and more. New vendors with special or seasonal items will attend as the Market progresses. Note to Seniors: The Farmers Market is offering Seniors a Free Continental Breakfast from 7:30-9:30 a.m. each week provided they show their Elk Grove Market ID Card. If you have any questions please contact or email elkgrovefarmersmarket@yahoo.com or www.facebook.com/elkgrovefarmersmarket. FARMERS’ MARKET-IN-A-BOX BROUGHT TO YOU WEEKLY! With the increased interest in organic farming and locally grown produce, investing in a CSA (Community Supported Agriculture) is the perfect way to ensure that you and your family always have fresh, farm-grown produce, meat and dairy products. What is a CSA? It is a form of direct sale (via a contract) that invites consumers to directly support a farm or group of farms by enrolling in a seasonal share in the farms’ operations. 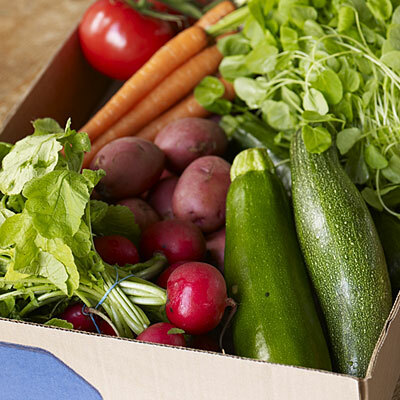 While the terms of membership differ from farm to farm, CSA shares are usually purchased for a set price early in the season in exchange for weekly boxes of mixed produce. In-season items are part of each week’s box and allow the consumer to partake of the freshness and variety of the produce. Think of it as your own, personal, Farmers’ Market! Check out these 2011 CSAs in the Chicagoland area–and sign up today. Getting antsy for spring and the first taste of those delicious fruits and vegetables from your local farmers market? Well, wait no longer. Take a trip to the Geneva Green Market at their winter location at 11 N. 5th St. in Geneva, IL. They are open Saturdays from 9-1 through May 21, 2011. You will find assorted vegetables, breads, cheeses, eggs, local honey, popcorn, free range meats as well as grower-produced jams, jellies, salsa’s, sauces & other goodies. Makes your mouth water, doesn’t it? Are you looking for a Farmers’ Market to frequent this winter? Have a taste for something fresh or interesting? Would you like to encourage the locavore movement by visiting and shopping for local foods and items? 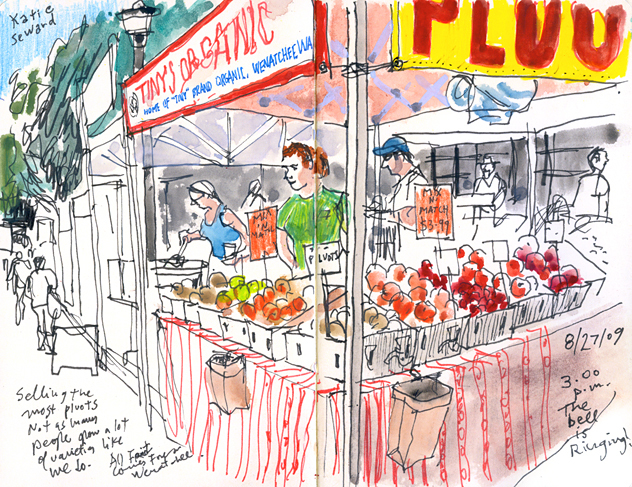 Don’t despair that it’s winter and your Farmers’ Market has shut down for the year. Try the Markets mentioned on another blog, The Local Beet. This is a list for the 2010/2011 winter season and encompasses all of the Markets they are aware of. IT’S A NEW OUTDOOR MARKET IN HOFFMAN ESTATES! Make the Sears Centre Open Air Market in Hoffman Estates your new weekend destination! Join the fun every Sunday from 7-3 in the parking lot of the Sears Centre Arena at 5333 Prairie Stone Parkway. The market will combine the best elements of a flea market, antique show, farmers market and craft show into one of the largest outdoor markets in the region. Featuring first-class vendors selling organic fruits and vegetables, high-quality antiques and one-of-a-kind collectables, the Sears Centre Arena Open-Air Market will be a premier family-friendly attraction, perfect for those interested in a unique shopping experience. In addition to shopping, guests can indulge in summertime favorites, including hamburgers and hotdogs at the outdoor beer garden and grill, which will offer comfortable outdoor seating, lunch specials and ice-cold beverages. Admission to the Sears Centre Arena Open-Air Market is $2 per adult and 50 cents for children and seniors. Additional details about the Market are available at www.searscentremarket.com.